Neighborhood rezoning plans have historically impacted residents of color in low-income communities disproportionately, pushing more long-term residents out of their homes. 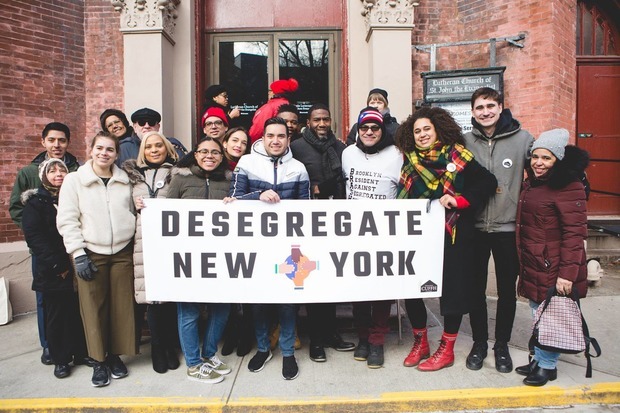 That’s why Churches United for Fair Housing (CUFFH) advocates and elected officials came together this week to launch an anti-segregation campaign for housing. The campaign proposes a Racial Impact Study (RIS) in the reviewing stages before any rezoning takes place. The RIS would be part of the rezoning project’s environmental review, which is supposed to identify potentially harmful environmental effects from any proposed land use actions. CUFFH said the history of rezonings, especially the 2005 Williamsburg waterfront rezoning, have led to evictions, harassment, displacement and racial segregation in neighborhoods. Residents attending the campaign launch shared stories of an increasingly unrecognizable neighborhood due to city rezonings. Emely Rodriguez, a CUFFH youth leader said, “If we don’t change this now then I’ll go back to my neighborhood in the future and not recognize it at all. I’ll go into my second home, bushwick, and not recognize it. 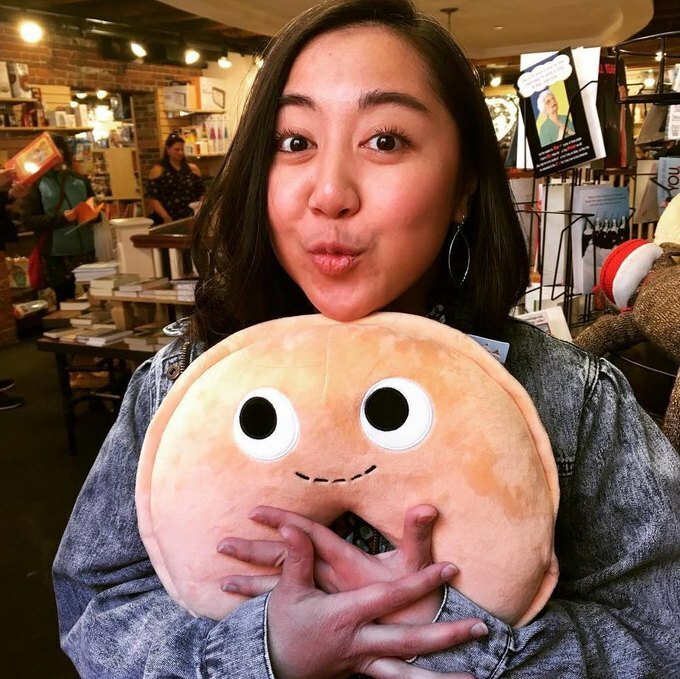 The racial impact study will definitely make sure that the world that I want to see in my future will be there.” The Department of City Planning (DCP) did not get back to Bushwick Daily with a response to the proposal for a RIS. The fight against racial housing segregation in Bushwick had been reignited recently. In September, the Bushwick Community Plan released their own rezoning proposal in hopes of changing the rezoning process which doesn’t traditionally incorporate much input from the community. The proposal came after the city’s announcement that it would rezone 15 neighborhoods, including Bushwick, as part of a drive to preserve affordable housing units. Last night, Brooklyn Community Board 4 serving Bushwick voted to approve the community proposal. But there has yet been any new information regarding the DCP’s considerations of the community’s rezoning proposal. Cover photo courtesy of CUFFH.